Lensiora Intraoral Camera fully integrates with Kodak/ Carestream Dental Imaging and SoftDent, sending image snapshots directly into your patient’s chart. 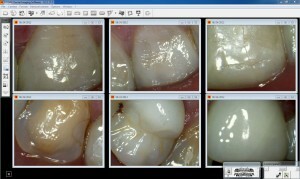 Before starting the exam, if you are using CareStream Practice Management Software, clicking the snapshot button will even launch the Kodak Dental Imaging Application! No other Intraoral camera on the market can do this. 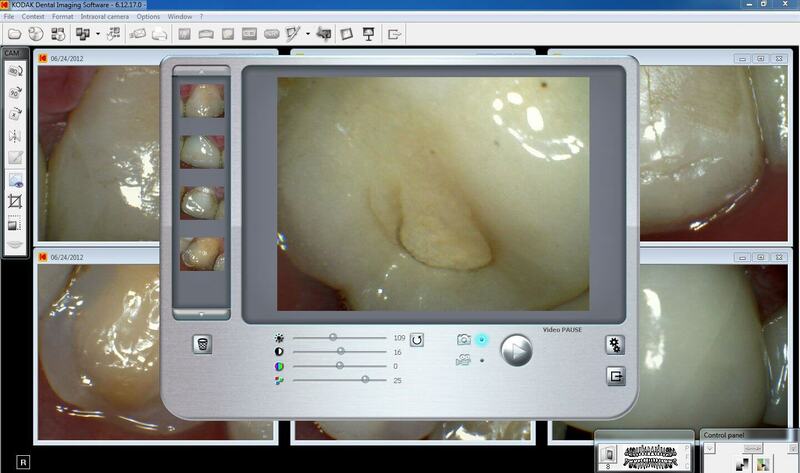 Once in Kodak Dental Imaging, clicking the snapshot button will even launch the Video streaming window! No mouse clicks needed. Before importing images, review them and delete those you wish to discard.